The University of Melbourne, Australasian Pork Research Institute Limited (APRIL), SunPork Solutions and Rivalea Australia have successfully secured an Australian Research Council (ARC) Linkage grant to support a million-dollar research project to improve pig welfare by modulating stress resilience. ARC funding for the three-year project, ‘Early stress experiences and stress resilience in pigs’, was $450,000 with an additional $449,393 cash from other partners, of which $100,000 was from APRIL. 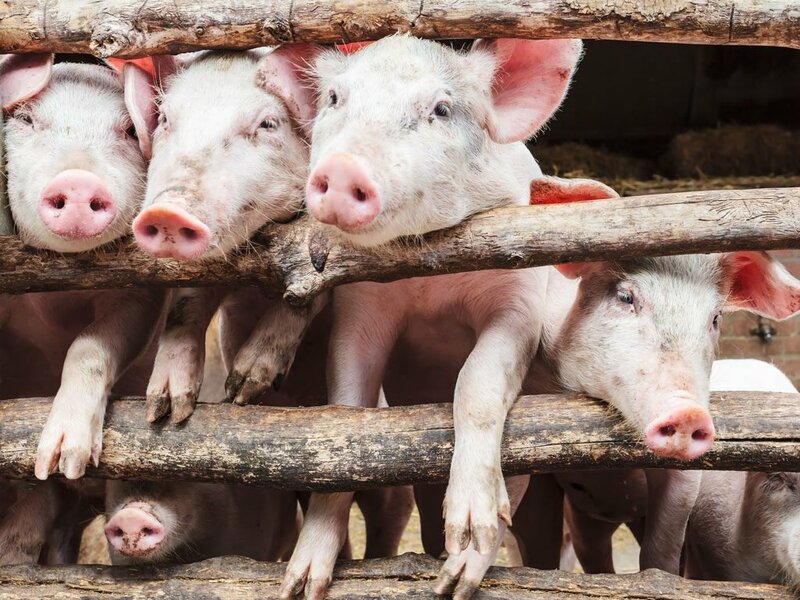 “Modern pig farming is a major source of food, providing substantial nutritional, social and economic benefits for Australia and the world,” said Professor Paul Hemsworth from the Animal Welfare Science Centre at the University of Melbourne. APRIL CEO and chief scientist Professor John Pluske said the ARC grant was very significant, with improving pig welfare a hot button issue in the Australasian pork industry. “It marks the first instance of APRIL, on behalf of its members, successfully leveraging external funding for a major research project of industry-wide relevance,” Professor Pluske said. “APRIL’s vision is for collaborative pork industry research, focused on industry led priorities, leading to timely generation and adoption of outcomes able to ensure sustainability and profitability of Australasian pork producers. “This project, backed by international collaboration, will have a global impact on new knowledge and improved husbandry,” Professor Pluske said. Instead of breeding stress-resilient pigs, how about we simply improving their living conditions?? Problem solved.